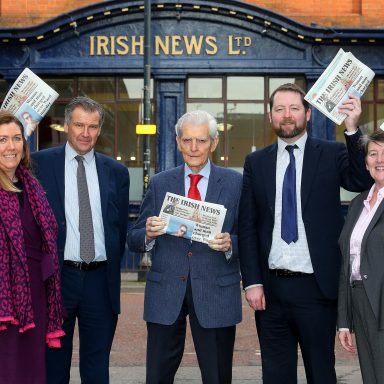 Michael O’Neill, Northern Ireland Football Team’s esteemed manager, made a trip to Lisburn this week to officially open the latest phase of the Wallace Village development. 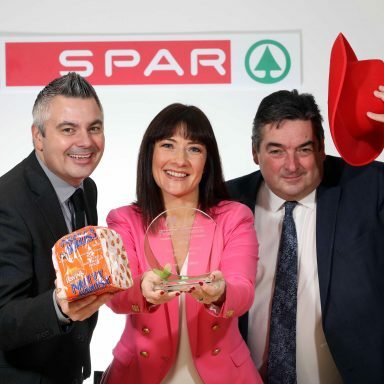 EUROSPAR Wallace Village, which opened its doors in July 2018, got the sportsman’s seal of approval at the official opening celebrations. The 10,000 sq. ft community supermarket, which comprises a butcher, Occasions collection of cards, cakes and flowers, the Daily Deli food-to-go counter, and Barista Bar coffee has employed 40 staff from the local community. The supermarket also offers the most fresh and local products from Northern Ireland’s farmers, growers and suppliers through the enjoy local and The Kitchen own brands, which bring together prepared meat and veg with scratch cooking ingredients under the Meal Inspirations collection so there’s always something available for tonight’s tea. During his visit to the store, Michael O’Neill met all staff and management, and even pulled together an elite team for the next generation of the Northern Ireland team handpicked from the scores of youngsters who turned up to take part in the penalty kick competition at the store. Visitors on the day enjoyed a barbeque from in-store butchers, Quails, as well as a prize-winning raffle, sampling of many of the supermarket’s fresh, local produce and deli products, as well as heaps of family fun including face painting, balloon modelling and a bouncy castle. 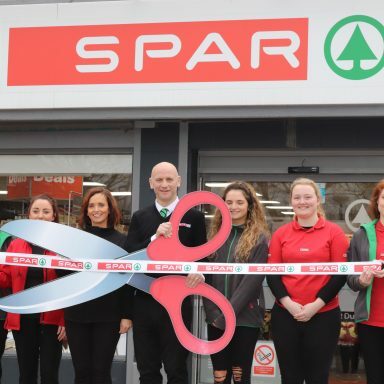 Michael Barr, Store Manager from EUROSPAR Wallace Village said; “We have really enjoyed getting to know our new customers and local shoppers in the short time we have been open, and had a brilliant time getting to know more of our community at our official opening celebrations. 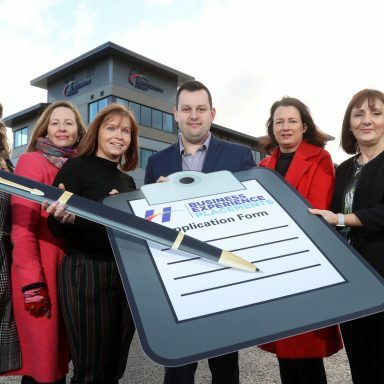 More information on EUROSPAR can be found via www.eurospar-ni.com.